2019 Trial Premium is available for download! Trial Vault LinkEnter on line! 2019 Terrier Trial will be June 29 thru June 30. On Saturday:Elizabeth and Sunday Martha! it's going to be the BEST June ever. Bryan Schramer to judge racing. and both of them are on the board of directors of MAWTA. David Krietemeyer & Brian Smith. And making his first appreance as a judge is Brian Smith. We are offering Lure Coursing on Saturday and Sunday. The TaHa Zouka Park camground is located in a scenic and heavily shaded area between the Elkhorn River and a large lagoon. 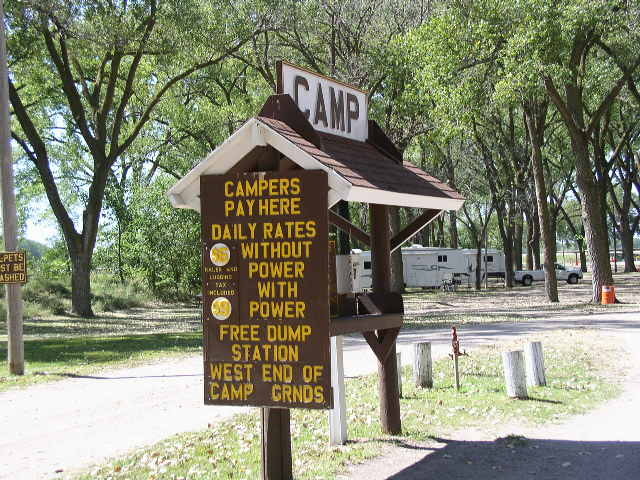 The campground is open from April 15 to October 15 and can accommodate primitive camping and tents to large camper with slideouts. Rates are $12.00 a night with out a concrete pad and electrical hookup and $18.00 a night for concrete pad and & electrical hookup. Free WiFi available at the camp grounds. Copyright . 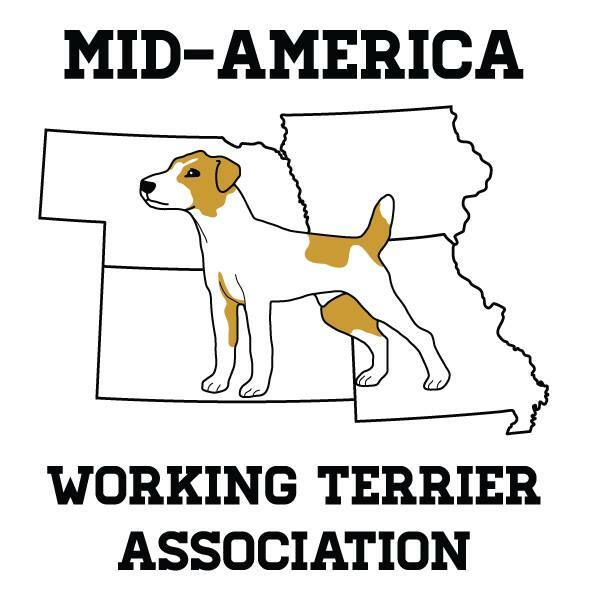 Mid-America Working Terrier Association. All rights reserved.